Parkland County, Alberta – A male previously charged in an animal cruelty investigation has turned himself in and is facing new charges. Ross Andrew Atkinson (50) of Parkland County has been charged with 60 counts of permitting and/or causing unnecessary pain, suffering, or injury to animals contrary to section 446(1)(a) of the Criminal Code. Atkinson was released from custody after a bail hearing to appear in Evansburg Provincial Court on January 14, 2019. The public is reminded that the RCMP nor the SPCA is soliciting funds, feed, or supports of any kind. The animals involved are in appropriate care and necessary supports are in place. Parkland County, Alberta – A female previously charged in an animal cruelty investigation is now facing an additional 60 Criminal Code charges as a result of a continuing investigation by Evansburg RCMP. On January 8, 2019, a collaborative effort involving Evansburg RCMP, RCMP Livestock Investigations, Alberta SPCA, Brand Inspectors, Sangudo Veterinary Clinic, Parkland County, and Lac St. Anne County resulted in the removal of a total of 65 horses and 6 dogs from a rural property. 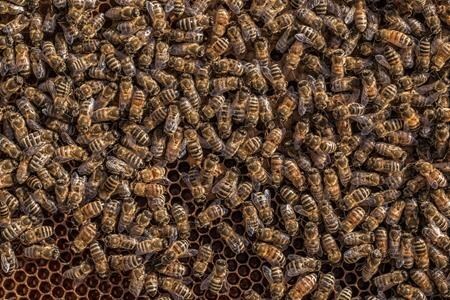 The animals were alive but in varied states of health. The animals were taken to appropriate locations for care and medical treatment where required. Patricia Lynn Moore (48) of Parkland County has been charged with 60 counts of permitting and/or causing unnecessary pain, suffering, or injury to animals contrary to section 446(1)(a) of the Criminal Code. Moore remains in custody and is due to appear before a Justice by phone in Stony Plain Provincial Court this morning. RCMP would like to advise that they are not seeking donations and arrangements for the care of the animals has already been made. The public should be aware of any potential fraudsters seeking to benefit from this incident. Parkland County, Alberta – A second person has been arrested and charged in relation to an animal cruelty investigation. Ross Andrew Atkinson (50) of Parkland County has been charged with three counts of permitting and/or causing unnecessary pain, suffering, or injury to animals contrary to section 446(1)(a) of the Criminal Code. Parkland County, Alberta – An adult female is facing charges after Evansburg RCMP launched an investigation surrounding allegations of mistreatment of horses on a rural property. RCMP began a criminal investigation after receiving reports of starving horses on a property. On January 4, 2019, an adult female resident of the property was arrested without incident. 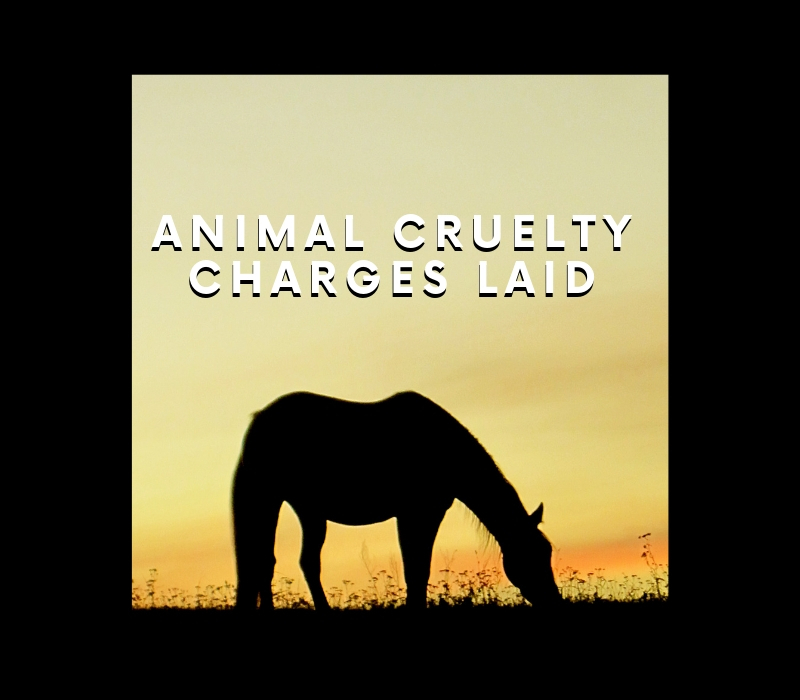 Patricia Lynn Moore (48) of Parkland County has been charged with three counts of permitting and/or causing unnecessary pain, suffering, or injury to animals contrary to section 446(1)(a) of the Criminal Code. Moore was released from custody after a bail hearing to appear in Evansburg Provincial Court on January 14, 2019.